The cellar is the place where millenary traditions, new know-how, taste and the little secrets of every winegrower all come together. Our experience is the fruit of skills that have been handed down to us, of a great many grape harvests and of the odd poetic licence based on personal taste. The cellar is situated by our house in Rombone. It is here that the bunches of grapes, all our own and the fruit of months and months of care and attention in the vineyard, end up after being hand-picked and piled into crates. It is the beginning of a long journey. 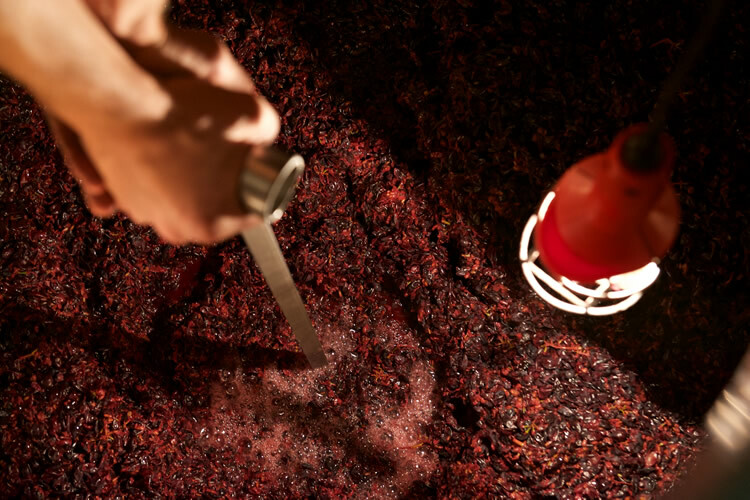 Soft crushing is followed by maceration and primary fermentation with the grape skins and grapeseeds, which converts the sugars into alcohol. The operation is performed in vats at controlled temperatures using traditional methods such as pumping over and plunging. Then comes secondary fermentation, the conversion of hard malic acid into softer lactic acid in vats. 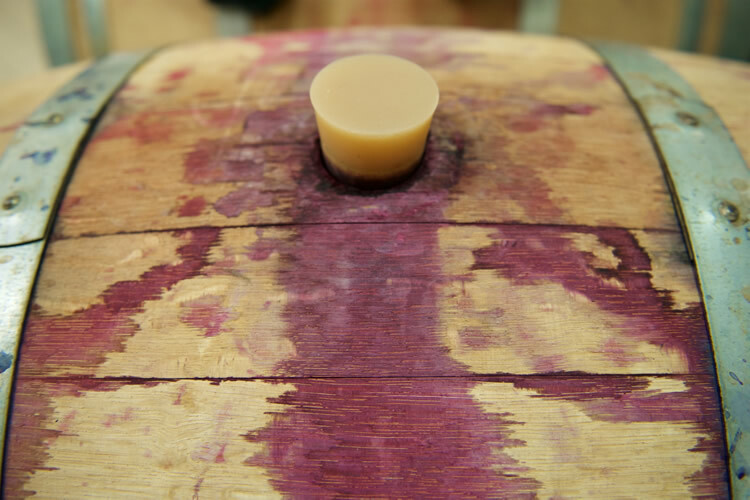 The new wine is then aged in barrels, where it softens its rough edges. 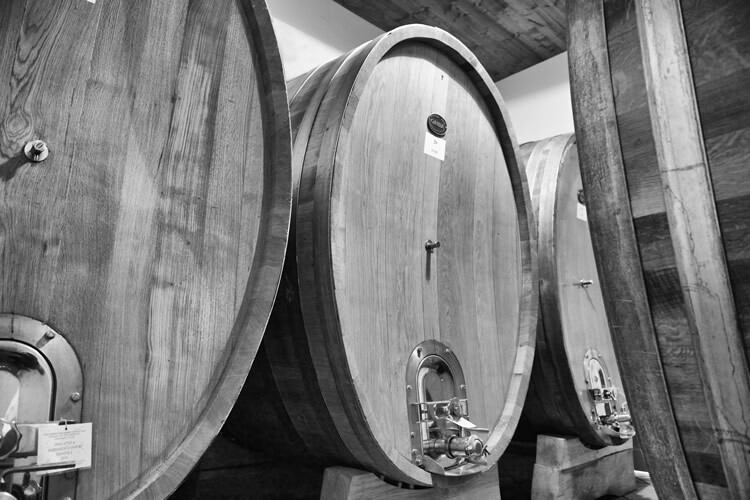 This means a short period of time for fresh-tasting wines, but much longer, up to two years, for Barbarescos. Bottling, finally, involves a few months in the underground cellar, where the wine seeks out its own harmony. When, at last, the moment comes to present new vintages, the bottles are labelled and begin to appear on local wine lists or depart for far-off destinations.